Cheered on by the ambitious Belt and Road Initiative, the Thai-Chinese Rayong Industrial Zone has set its sights on becoming an overseas "industrial Chinatown", offering Chinese enterprises a way to access the world stage, while bringing prosperity to Thailand's economy. The zone, located on the flourishing east coast of the "Land of Smiles" and just a two-hour drive from the capital city, Bangkok, is jointly developed by China's Hangzhou-based Holley Group, which is engaged in the manufacturing of healthcare and pharmaceutical products, and Thailand's Amata Group, whose core operations are in the development and management of industrial estates and related businesses. The zone is recognized by the Chinese government as its only national economic and trade cooperation zone in Thailand that endeavors to create a first-class investment platform for Chinese enterprises. 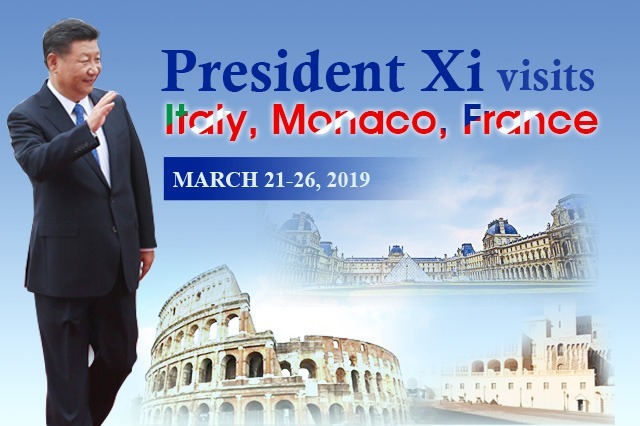 The industrial complex was formally established in 2007, cashing in on the Chinese government's strong support for domestic companies to "go global" since 2006, as well as the BRI, which was mooted by President Xi Jinping in 2013. Many Chinese enterprises have since invested in Thailand, starting up factories or other businesses at Rayong - a city on the east coast of the Gulf of Thailand that's famed for its tranquil beaches and seafood. As of late 2018, some 118 Chinese companies had set up shop in the zone, with a total investment of $3.5 billion. The zone's gross industrial output value had reached $12 billion by the end of last year, according to Zhao Bin, president of Thai-Chinese Rayong Industrial Realty Development. In an interview with China Daily, he said since the BRI was set in motion, Chinese enterprises have been keener to invest abroad, particularly in countries and regions along the BRI route like Thailand. "About two-thirds of the Chinese companies came here between 2013 and 2018, many of which are manufacturers of vehicle parts," said Zhao, adding that most of them are in the manufacturing sector, including Zhongce Rubber (Thailand) Co, Zhongli Talesun Solar (Thailand) Co and New Thai Wheel Manufacturing Co. He singled out three key factors that have been instrumental in luring Chinese manufacturers to the zone. The first is to avoid anti-dumping and anti-subsidy probes by Western countries - the companies relocate part of their production lines from the Chinese mainland to Thailand to help them secure more export orders. 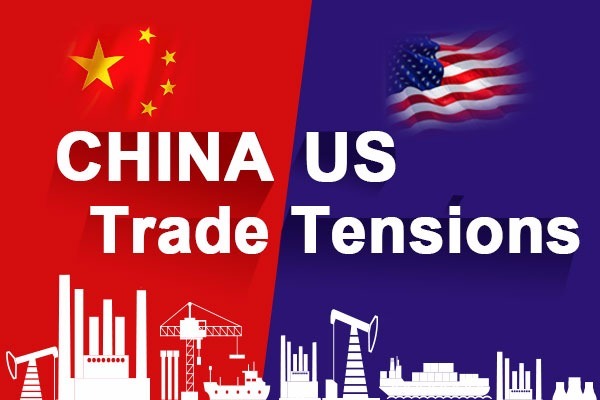 "More Chinese exporters came to our industrial zone last year amid the Sino-US trade tensions as they want to continue selling to the US without having to pay extra tariffs," said Zhao. Second, they want to be closer to local resources. For instance, Thailand is rich in rubber, and this is of immense benefit to companies using rubber as a raw material in manufacturing. The third reason is that some Chinese companies have trained their sights on the Southeast Asian market, so they move their production lines to Rayong to boost capacity and be closer to their market. According to Zhao, about 35,000 people now work in the industrial zone, mostly Thais. "We want to become an overseas 'industrial Chinatown' by continuously developing the zone and upgrading supporting facilities," he said, adding that his company may set up a vocational technical school to help Chinese enterprises train Thai workers. Apart from investing locally and hiring local people, Zhao said many high-end Chinese manufacturers have filled the local technical gap and optimized the industrial structure, so it's never about Chinese companies taking advantage of local natural resources, but creating a win-win situation. To date, up to 8 square kilometers of the Thai-Chinese Rayong Industrial Zone's total area of some 12 square kilometers have been developed. 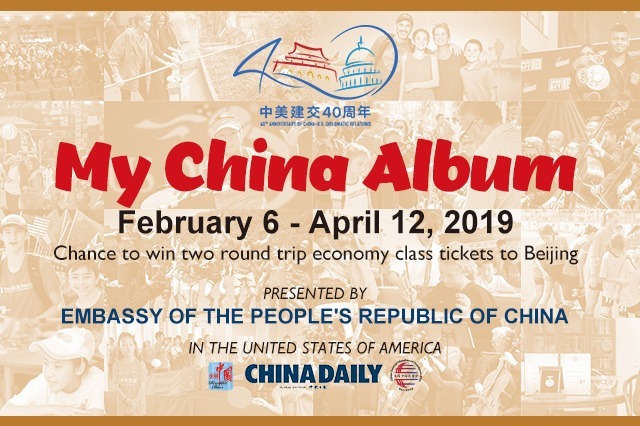 The rest will be developed over the next two to three years, and Zhao hopes there will eventually be 300 Chinese companies operating there. For Chinese businesses intending to invest overseas, be it in Thailand or in other countries, Zhao suggests they do their homework first. 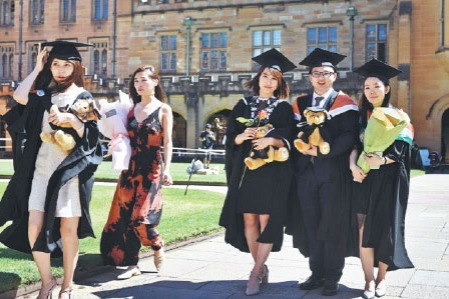 Although Chinese companies can now enjoy great services in outbound investment, he reckons that picking up more information on targeted markets and understanding the cultural differences and other local aspects remain crucial to their future success. 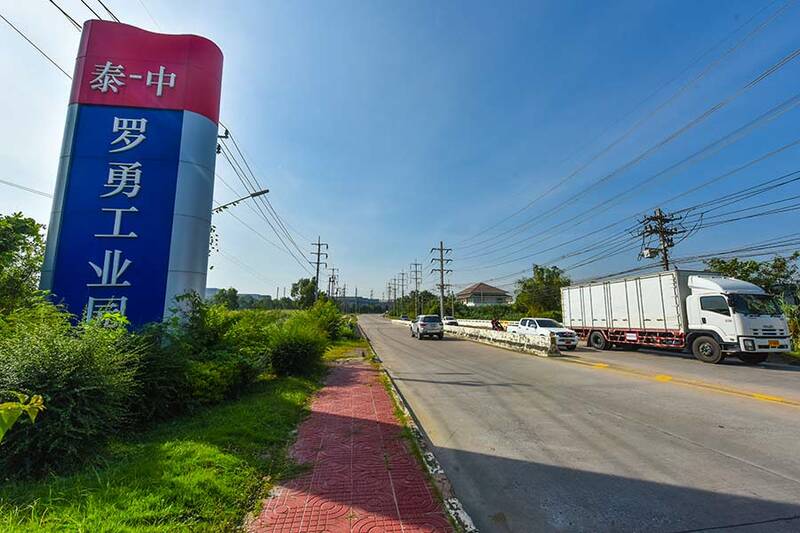 Zhongce Rubber (Thailand) Co - one of the largest companies in the industrial zone - is a subsidiary of Hangzhou-based tire producing giant Zhongce Rubber Group Co. Entering the zone about four years ago, the company now has 3,500 employees, including 3,000 Thais, its general manager Chen Hua told China Daily. Its tires are sold in 12 countries, including the United States and some European and Southeast Asian nations. Chen, who arrived in Thailand in 2014, recalled that setting up an overseas subsidiary for a Chinese enterprise was more challenging than she had imagined. "We had to deal with everything ourselves, liaising with all the related government departments to get things done. We also had to overcome the language barrier and learn the cultural differences," she said. She listed talent recruitment as the top challenge. The company wants to retain members of staff who speak Thai and Chinese as they understand Chinese management ideas and are able to communicate with local staff. At the same time, Zhongce Rubber (Thailand) is eager to find and train local members of staff who can help the company run its production lines and manage local employees. "I've asked all my mid-level managers here to identify local talents who can be trained and promoted as managers. But, it's not an easy job and we still have a long way to go," said Chen. Despite the trials and tribulations, she maintained that the company had made an excellent move in going global as it has gained a better international image, and boosted its presence in Southeast Asia via its production base in Thailand. 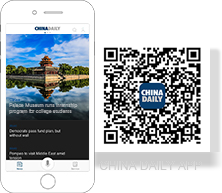 "I think going global, particularly now with the support of the country's Belt and Road Initiative, is a natural choice for all competitive Chinese enterprises," Chen said. 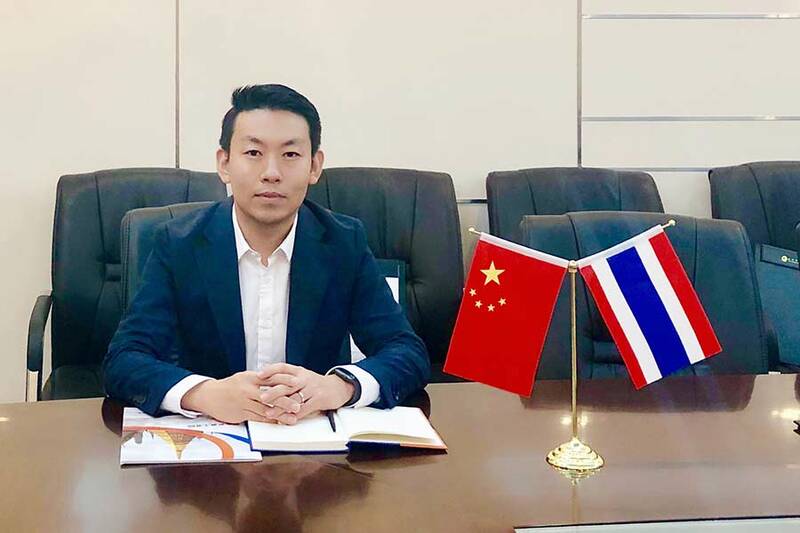 As president of the Rayong branch of the China Enterprises General Association in Thailand, Chen advises Chinese companies thinking of investing abroad to do more thinking, visit the markets they plan to invest in, and be prepared. It's hard to invest in overseas markets successfully - you've got to be prepared mentally and physically, she said. Another "early bird" in the industrial zone is Dejinchang Optoelectronics Technology (Thailand) Co, which is involved in the production of copper wire. The Suzhou-based company entered Thailand in 2007 just as the facility got off the ground. "We chose to come here because some of our customers are in the US, and some are in Thailand," its general manager Xu Shengwen said. The company markets its products to wire producers, and the end products are used for home appliances, automobiles and machines. Initially, Dejinchang Optoelectronics invested around 100 million yuan ($14.89 million) into its Rayong project, and its annual revenue has now reached 1 billion yuan. 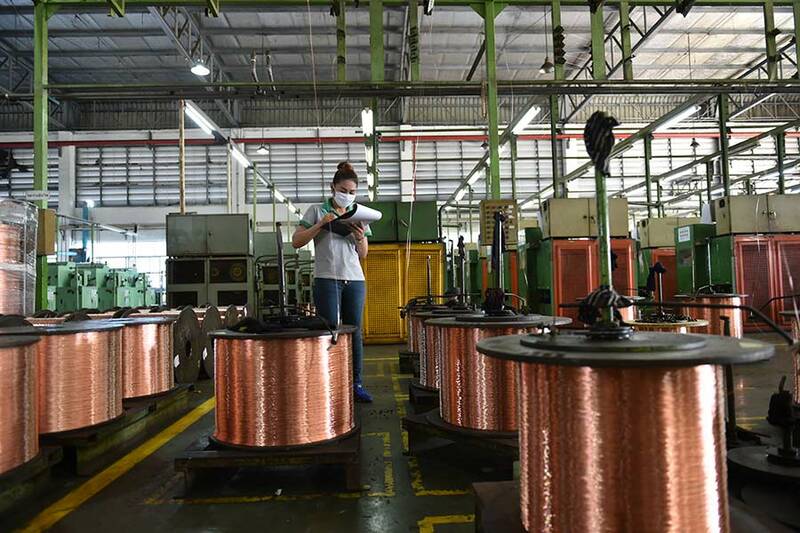 Besides manufacturing copper wire, the company has expanded its operations to making solar panel components, which have a higher profit margin, said Xu. The company now employs 350 people in the industrial zone, again mostly locals. Xu said employees there earn about three quarters of what an employee makes on the Chinese mainland, and it's not difficult to recruit local people. The only problem is that Thai workers may not be as efficient as their Chinese peers. "I think it's the cultural difference. In China, we always urge ourselves to work harder, but here in Thailand, the local people are used to a slower pace of life and do things slowly. On the other hand, local people are usually kind and friendly, so we must not see them as malicious when it comes to efficiency," Xu said. He stressed that understanding cultural differences is critical, otherwise, Chinese managers and Thai workers could come into conflict. Xu and his family have lived in Thailand for two years, relishing life in the country, and intend to buy an apartment in Bangkok to allow his child to attend an international school there next year. For companies thinking of investing in Thailand, Xu suggested they must understand local laws and regulations, and pay more attention to compliance. "Companies that aim to invest overseas should have a long-term vision, and not to focus just on short-term profits," he said.